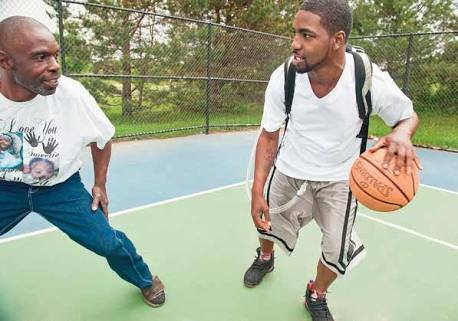 A 25 year old man has lived for over a year with no beating human heart – and still managed to play basketball. 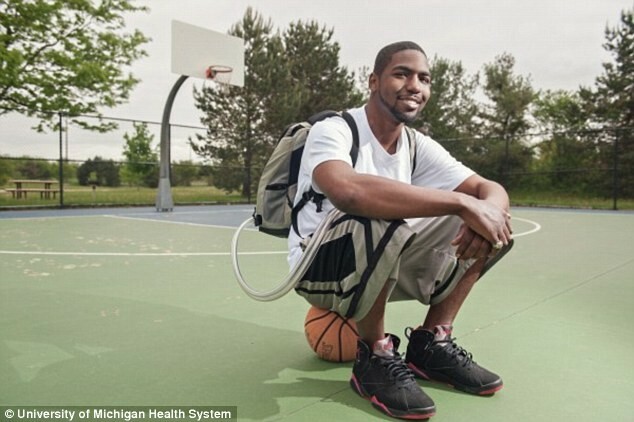 Stan Larkin from Michigan, USA spent 550 days totally supported by an artificial heart known as a “Syncardia” – which he carried around in a backpack – after his heart was removed due to the genetic condition Familial Cardiopathy which can cause the heart to stop beating without warning. 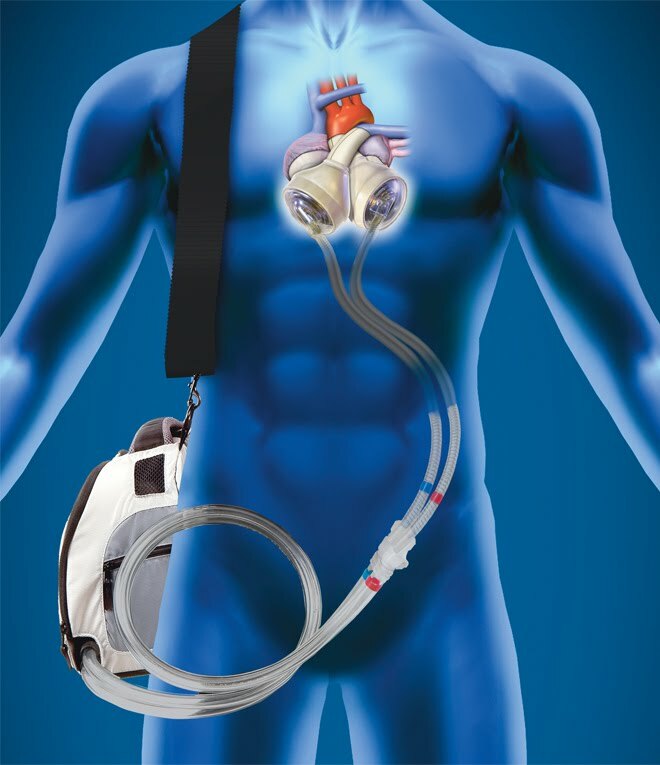 Stan’s portable heart came in the form of a 6-kg (13.5 pound) backpack that was connected to his vascular system and pumped his blood round his body. After over a year of wearing his backpack heart Stan has now been given a full heart transplant. It’s not possible to live a man without hearing. but can possible without heart . Its crazy that a man can live without a heart. I love science. I marvel at medical science. Thank God we live in the 21st century. A story to remember life time. Shocked and interesting story, i want to meet this men some day if possible.. This story touches my heart as well as the soul. Really wanna meet him. Really interesting story, alive a heartless man… i am shocked..